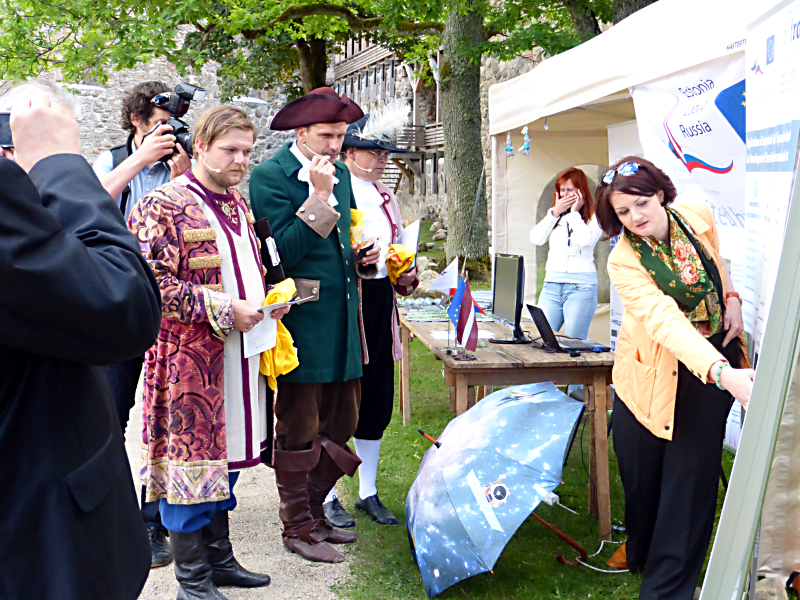 Project partners from RTU and SPIIRAS have participated in JTS annual event “Enjoy the Hansa route through Latvia, Estonia and Russia!” Conference Centre “White Grand Piano” and Sigulda Castle of the Livonian Order, SIGULDA, LATVIA 10-11 June, 2013. 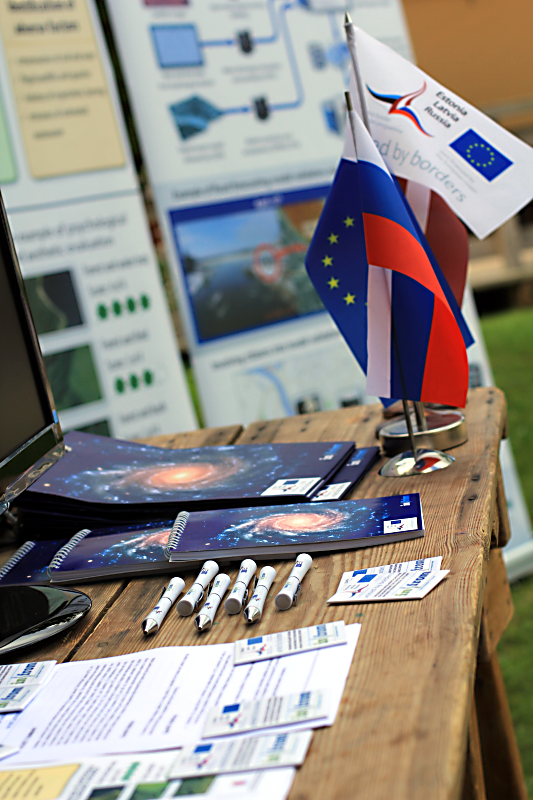 The goal of the participation was to demonstrate the potential of the Project integrated ground-space technologies for development of tourist and recreational complex with a particular focus on assessment of recreational resources, assessment of ecological state and identification of adverse factors. 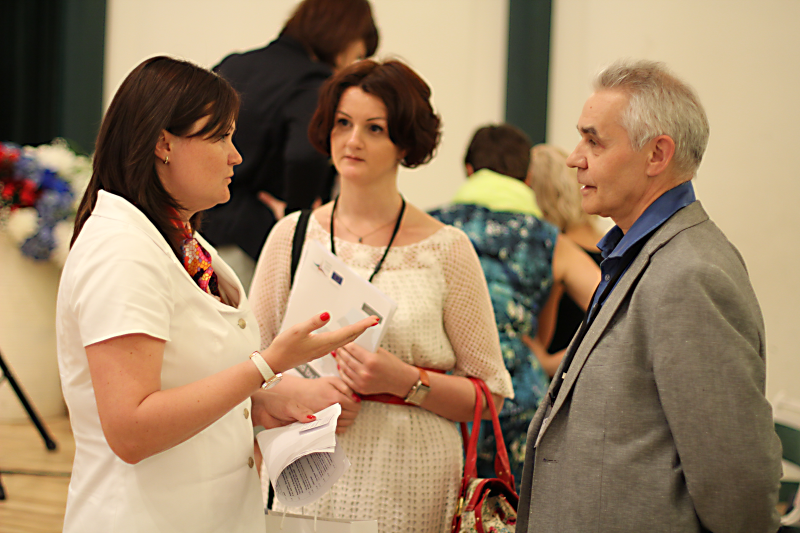 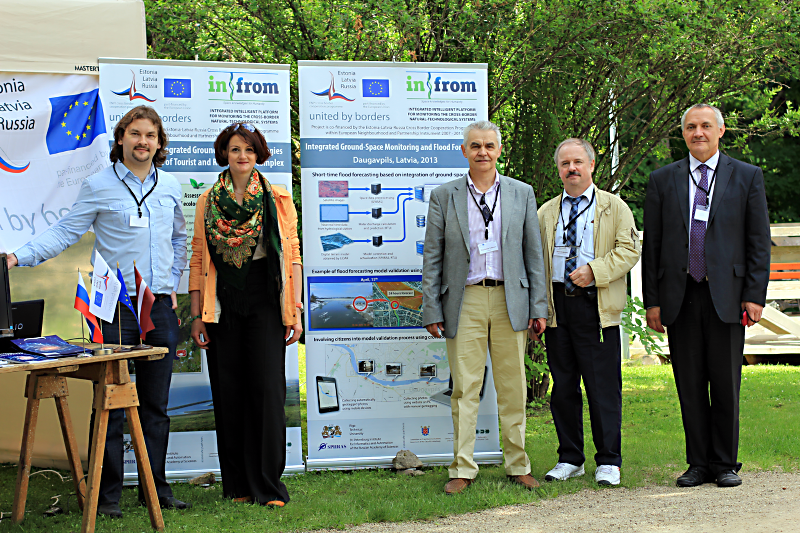 As well, application of the Project technologies was demonstrated by the developed platform for Flood Forecasting in Daugavpils city in 2013.